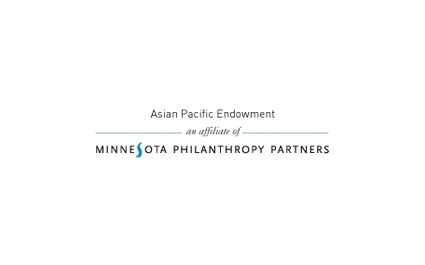 Minnesota Historical Society. 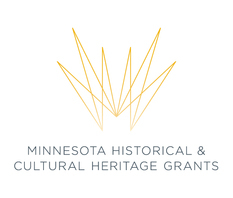 Hmong Cultural Center is a fiscal year 2013, 2014, 2016, 2017 and 2018 recipient of a Minnesota Historical and Cultural Heritage Grant from the Minnesota Historical Society. 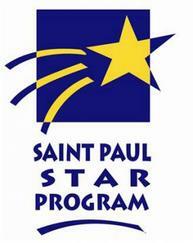 This activity is funded, in part, by the arts and cultural heritage fund as appropriated by the Minnesota State Legislature with money from the Legacy Amendment vote of the people of Minnesota on November 4, 2008.